UK RAILTOURS boss John Farrow has had to relinquish using the ‘Northern Belle’ set of carriages for his luxury-end tours. This has come about because of the sale of the carriages by Belmond to a new company called Northern Belle Holdings Ltd. This has resulted in a change of motive power, and will see non-100mph traction used in future. 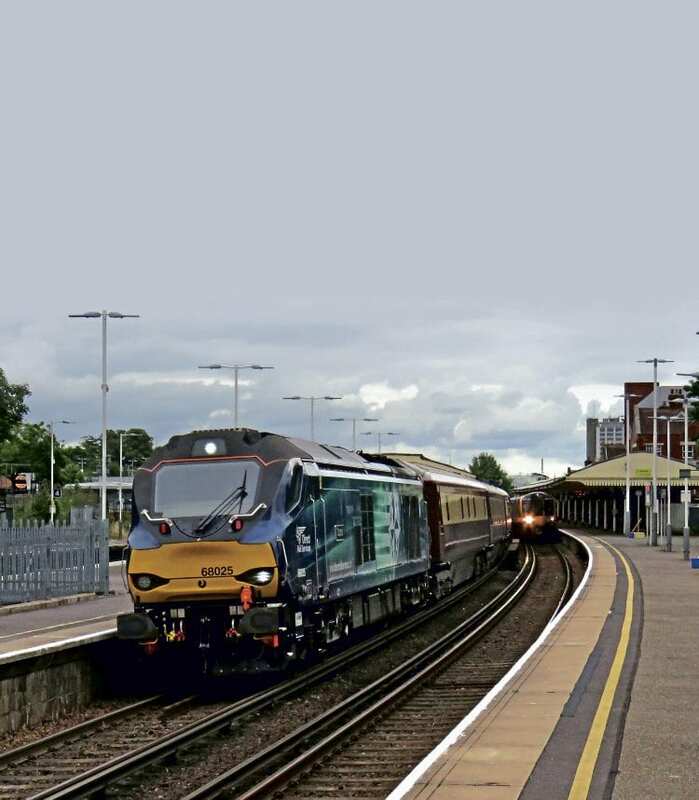 The problem has arisen because UK Railtours’ trains start predominantly from King’s Cross or Euston, and require 100mph capable motive power to keep to the allotted timetable paths.